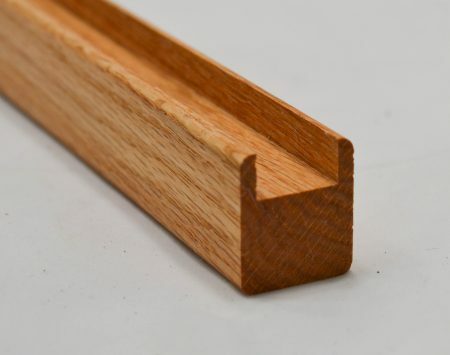 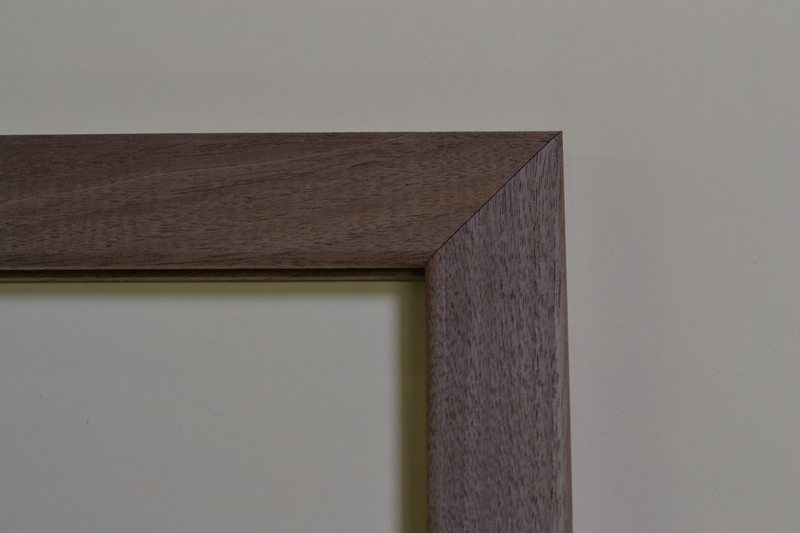 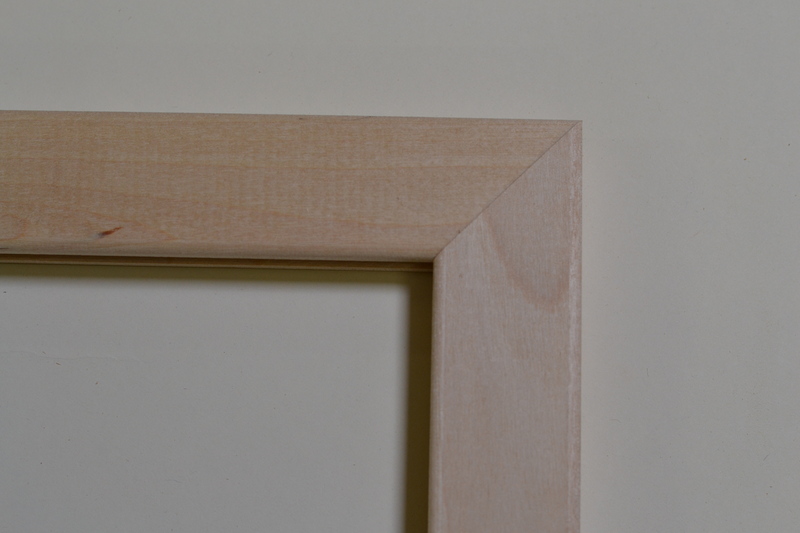 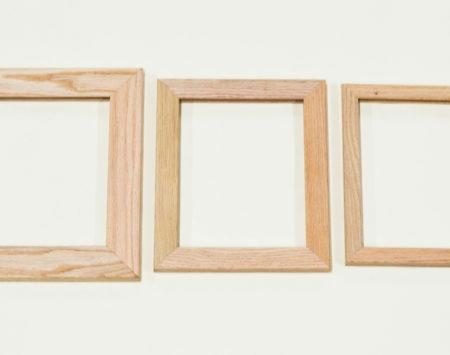 8″ x 8″ one-inch frames available in Cherry, Poplar, Walnut, or Maple; 5/16″ groove to fit lead or zinc. 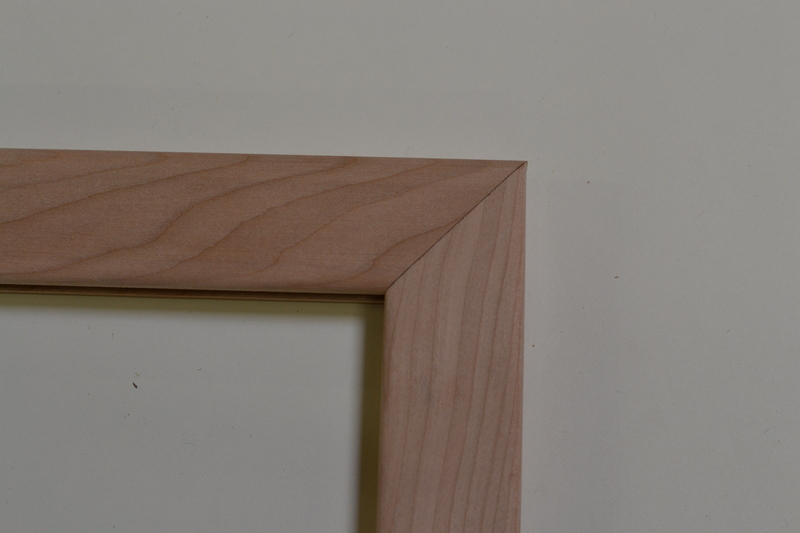 Unfinished. 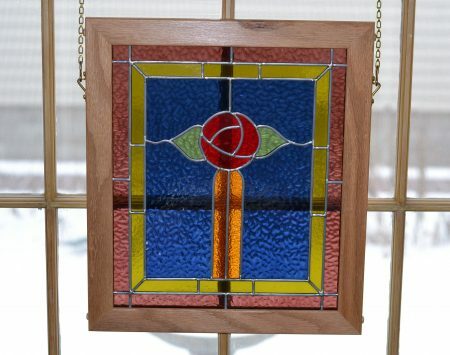 Fits an 8″ x 8″ piece of glass. 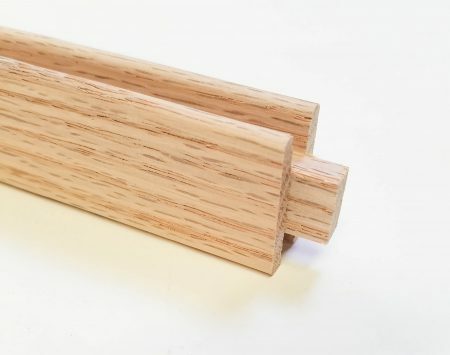 Includes assembly screw kit.